On the second day of camp, EN athletes had a lot of options for training. One group decided to ride the whole 116 Mile bike course, the next group decided to drive out to the start of the loop portion of the bike course and do two loops (which ends up around 100 miles) and finally there was a supported practice of the Chattanooga swim course so some athletes decided to do the swim course then do one loop of the course (around 47 miles.) Almost all of the athletes did a small brick run at the end of the day. 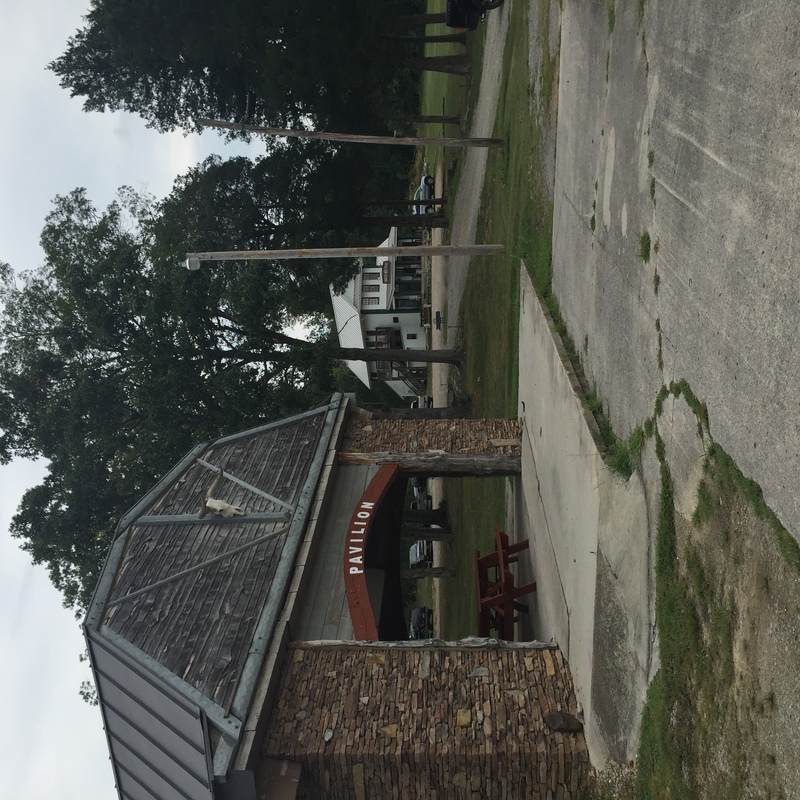 Pigeon Mountain Grill is a MUST stop on the course. Grab a snack, coke and snickers to power the second half of your ride. Friendly people, great service and hospitable to cyclists. At the same corner of the grille is a Pavilion. This is a great place to SAG your athletes. Keep their area clean and show them some love with your business. 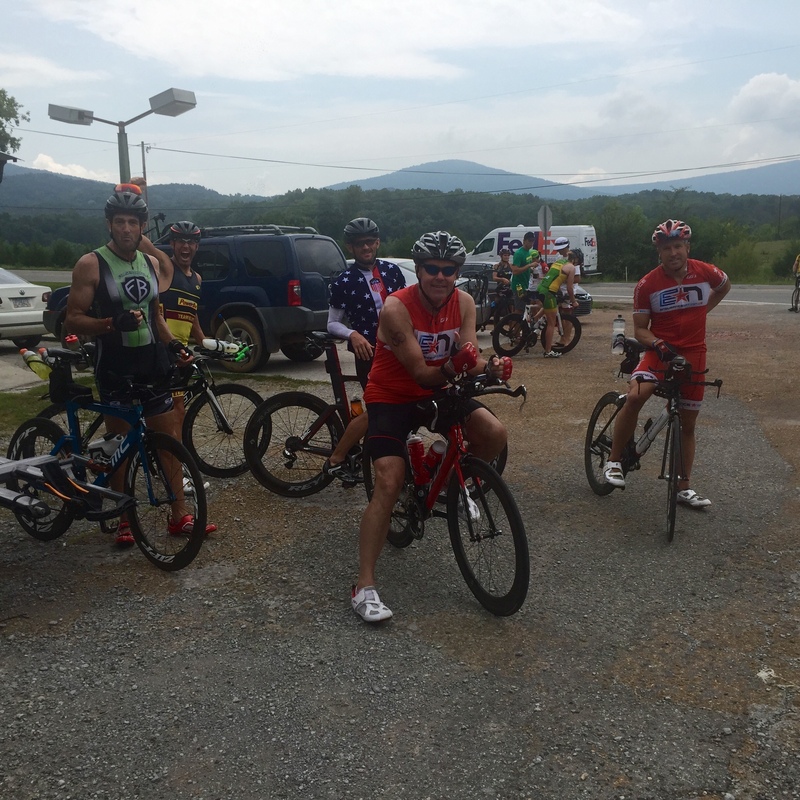 From the start of the bike course, Pigeon Mountain Grille is around mile 40 and 89 on each loop in Chickamauga, GA.
Then it was off to a nice dinner to decompress from the weekends events, enjoy each others company. Blue Water Grill in downtown Chattanooga took good care of the Endurance Nation CHOOCREW. What better way to end a race camp than a 13 mile run at 7am. 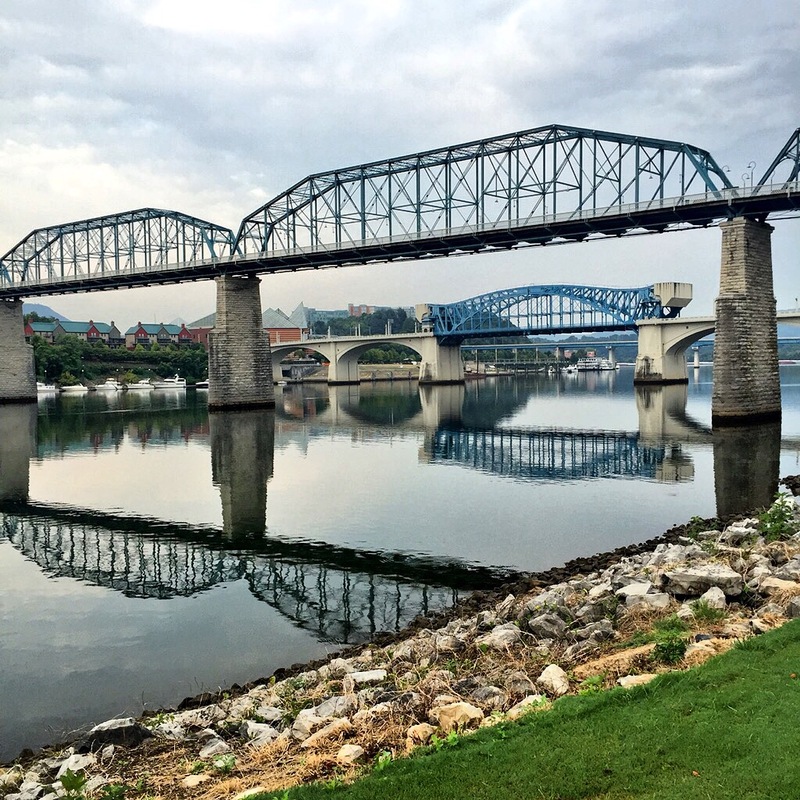 Coach Rich and 24 athletes headed out to the river to do one loop of the IM Chattanooga run course. With a quick throwing up of the EN gang sign, they were off. 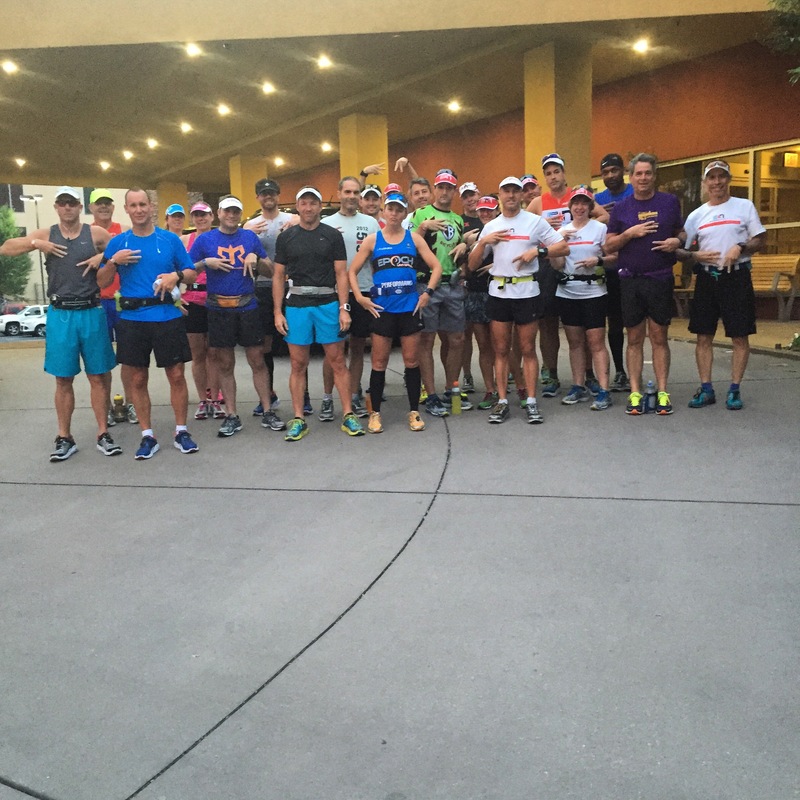 After three days of on course training with Coach Rich, these athletes are ready to dominate the CHOO course. 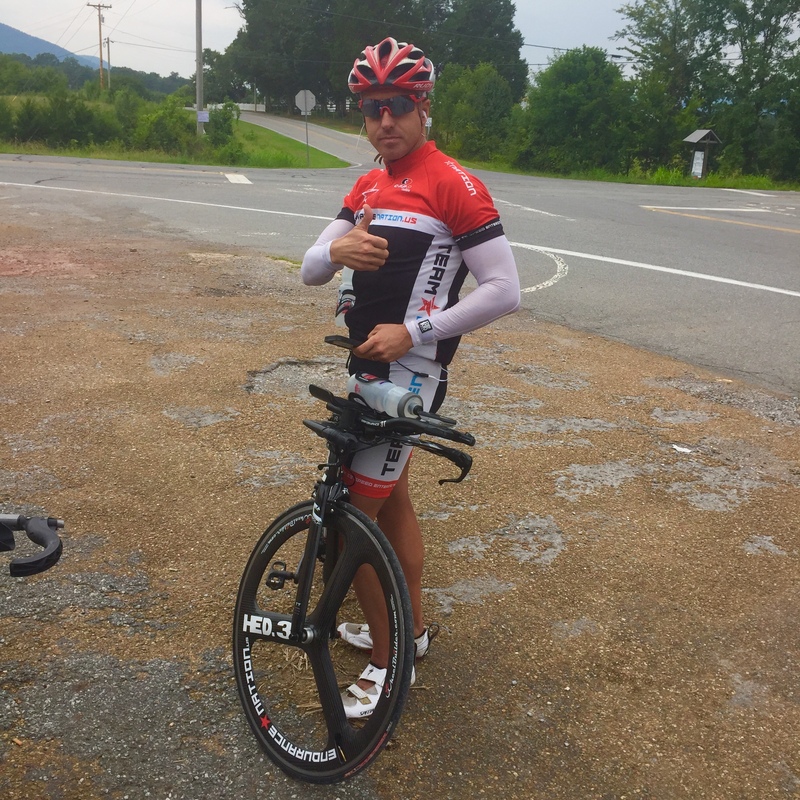 They will be joined by around another 15 athletes representing Endurance Nation on September 27, 2015 in Chattanooga, Tennessee. From all of us at Endurance Nation, thank you for being the best triathlon team in the world! Want to Camp with Endurance Nation? Check out all of our Race Specific Camp options We run several key training camps each season; they are an excellent opportunity to meet the coaches, get familiar with your race course and build some critical fitness!